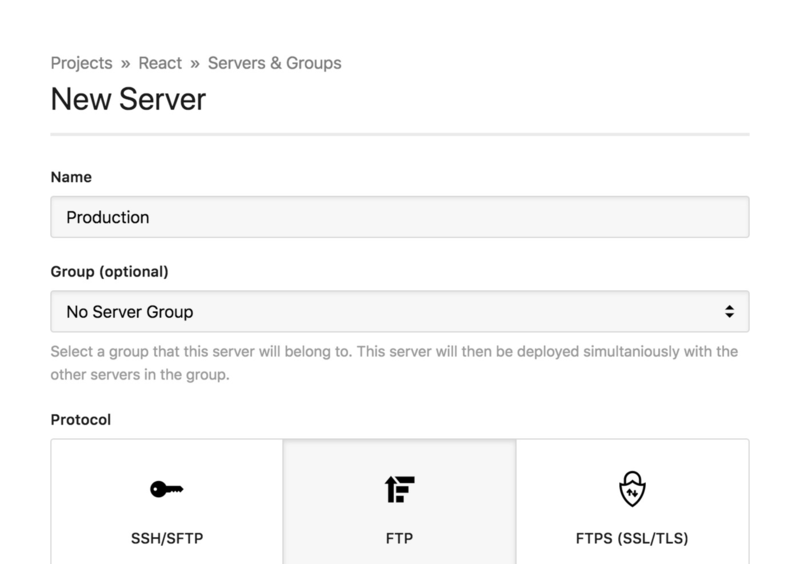 Finding an efficient way to deploy an React application can be tricky, especially if you aren’t able to run the commands to generate a production build on the server, like on shared hosting via FTP, Amazon S3 or Rackspace Cloud Files. DeployHQ was designed to help developers solve these problems. 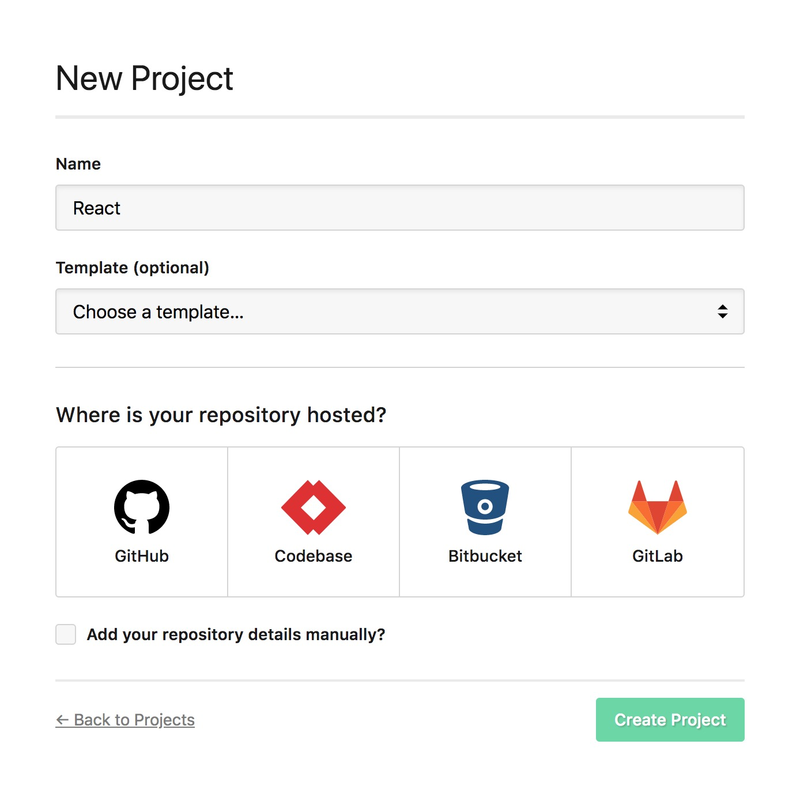 Create custom recipes to automate your deployment process for your React projects! You’ll only need to add the following build commands if you’re using the create-react-app. 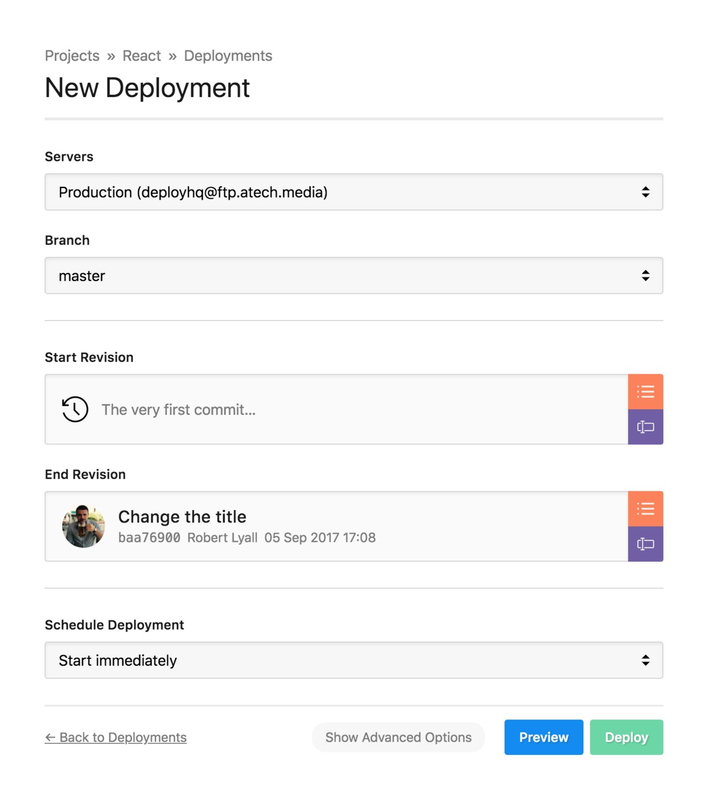 By default DeployHQ will automatically start from a clean state on every deployment. This often increases the time it takes to build your React project as the entire node_modules directory will need to be re-downloaded on every deployment. Select Cached Build Files from the sidebar, then click New Cached File. Enter build if you use the create-react-app.